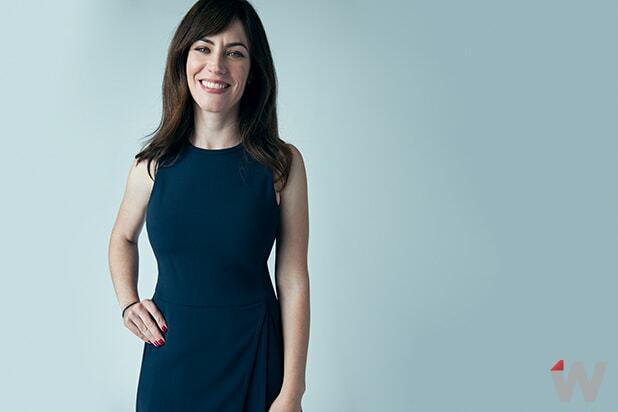 “Billions” is a show about money and power, but series star Maggie Siff revealed to TheWrap some of the more lighthearted moments on set. But even without a singing Damian Lewis, Showtime’s “Billions” is one of the most compelling series of the season. Siff believes she knows what it is that draws viewers to the new hit drama. And seeing as Lewis’ Bobby Axelrod character is famous for picking a winning company idea out of the fray, we asked Siff what her own startup would produce.